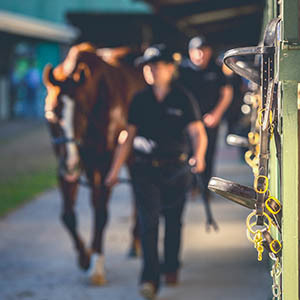 A quality line up of thoroughbreds will go under the hammer at Belmont Park on Sunday June 24 when the racecourse precinct hosts the Perth Winter Yearling, Thoroughbred and Racehorse Sales. 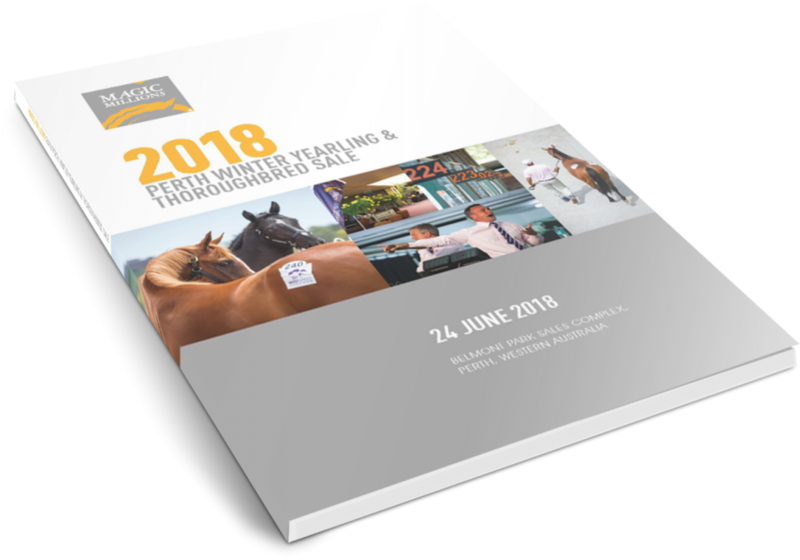 With 194 catalogued lots, subject to the release of the Racehorse and Supplementary catalogues, the auction will present buyers with an impressive selection of stock from weanlings and yearlings to broodmares and racehorses. 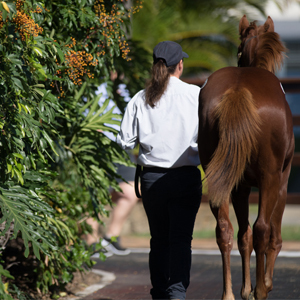 The sale commences at 11am with 40 yearlings by 19 different sires. 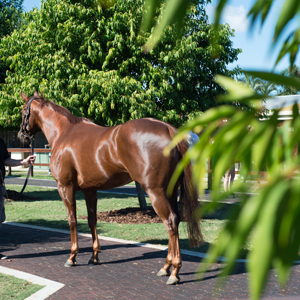 All yearlings are eligible for the rich Magic Millions Race Series around Australia. 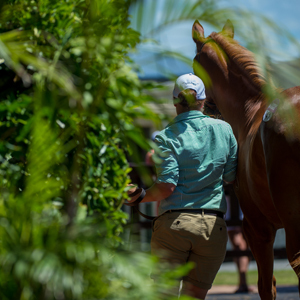 The Broodmare section of the Winter Thoroughbred Sale comprises 50 lots including the stakes performers Caitie’s Own, Cruisy Lady, Jeverre, Metallic Storm and Smart Lady. There will be great interest in the catalogue of 61 weanlings including half relations to stakes winners including Conservatorium, Double Heart and Time to Test. 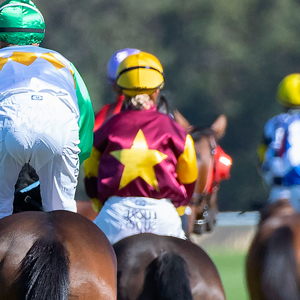 Click here for the Perth Winter Yearling Sale and here for the Perth Winter Thoroughbred Sale.